Today cinema is everywhere and nowhere. Montage, the simple act of editing a scene, has become a universal tool for generating reality. The participatory, networked culture in which we live is now an entangled web of jump cuts, swipes and likes. Social media allow us to direct and stage our own lives. Surveillance reimagines personal, professional and biological narratives. Our obsession with innovation generates an infinite, and increasingly opaque, stream of data. The ambiguous cinematic landscape that is unfolding challenges our very ideas about what art is and what art can be. As black box theory suggests, art makes the invisible, visible. Emerging technologies and digital culture are reformatting our consciousness and our cognitive capacities, our entire being. Our experiences of simultaneity, dispersion and juxtaposition have intensified. The artists of Black Box 2.0 embrace available tools to question the unknowns of our epoch. Many invoke pop as a carrier symbol, bringing art into our daily life through the platforms that surround us. The social and psychological consequences of technology are often either implied or revealed. In some works, the line between fiction and nonfiction vanishes, leading to new forms of narration. In others, the blending of the virtual and the physical is (re)presented and questioned. The changes in the genealogy of the sensitive, desire, the organization of dreams, and the invention of new forms of autonomy are themes and ideas fueling the works presented throughout the festival. Black Box 2.0 is designed to explore the vigorous chaos of cinema. An international spectrum of artists are exhibited in industrial shipping containers, white cube galleries, black box movie theaters, your living room, and a building on the verge of destruction. Landscapes and stories are revisited, spaces are inhabited, and experiments are carried out. There is no map for this place. Anne is an independent art curator who recently moved from New York to Seattle. Past curatorial projects include DAY TO DAY at Martos Gallery, NY, MYTHOLOGIES at Visual Aids, NY and SOLITUDE(S) at LMAK Gallery, NY. Her most recent texts are I, YOU, WE about Markus Hansen's ongoing project OTHER PEOPLE'S FEELINGS ARE ALSO MY OWN and TRAJECTORIES about Vincent Lamouroux's latest works. Before embracing her freelance career she worked for the Virgil de Voldère gallery in New York for several years. Anne received her BA, Master and first doctoral diploma in Art History from La Sorbonne in Paris. Julia is a curator and cultural entrepreneur focused on art, film and technology. Based in Seattle, she is the founder of Aktionsart and Black Box Festival. She has over ten years of international experience and has served as an arts advocate on Steering Committees for Americans for the Arts and Obama’s 2008 National Arts Policy Committee. Prior to forming Aktionsart, Julia worked in a curatorial and sales capacity at the Mugrabi Collection in New York. Julia holds an MA in Film Curating from London Consortium - a unique collaboration between London Film School, University of London, Tate, ICA and the Architectural Association. She received a BA in Literature, a BA in Public Policy Studies and Music Minor from Duke University. Marjorie is an Art History and Architecture student at the University of Washington, graduating this Spring in 2015. She is a native Washingtonian with a love of art, nature and coffee. 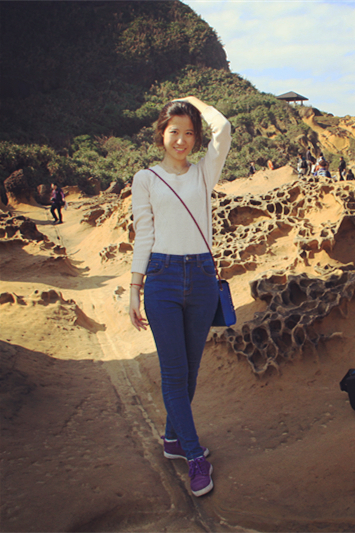 Xinyi is an MFA Arts Leadership student at Seattle University. Her undergraduate major was Film and TV Production. She likes love stories and fantasy movies. David is an aspiring artist, writer and curator currently finishing a degree in Visual Art and English-Creative Writing at Seattle University. Born and raised in West Seattle, he aims to foster greater dialogue around art in and beyond Seattle. 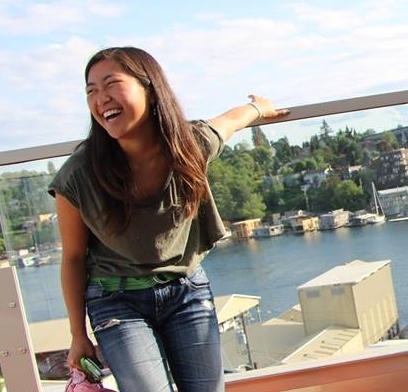 Lili'uolani is currently a fledgling design student in Seattle, Washington. She prefers spam with her eggs and was previously a competitive figure skater. Melissa is a 20 year old senior art student at University of Washington. She was adopted from Seoul, South Korea, and grew up in the San Juan Islands. While academically focused on color/light theory and iconography, she lives her life around worldwide music, dance and culture. Hailing from California by way of the Midwest, Amanda has been in Seattle just over two years. She holds a BA in Creative Writing and Art History from Beloit College, and is currently enrolled in Seattle University's Arts Leadership MFA program. She likes jean jackets, bodies of water, books, tacos, and dogs. A daydreamer at heart, Lea has a permanent travel itch. She loves reading, art and - like a true Pacific North Westerner - the great outdoors. 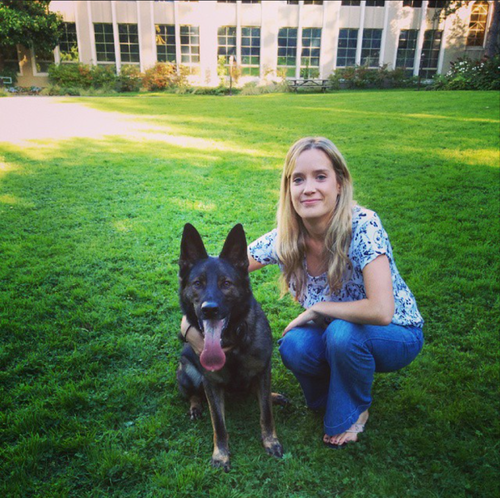 Lea is pursuing a Master's in Human Centered Design & Engineering at the University of Washington.